When Lizzy was seven years old, she witnessed the abduction of her best friend and next-door neighbor, Jack Peters, taken from her backyard by his convicted serial killer father who had escaped from prison and come for his son. 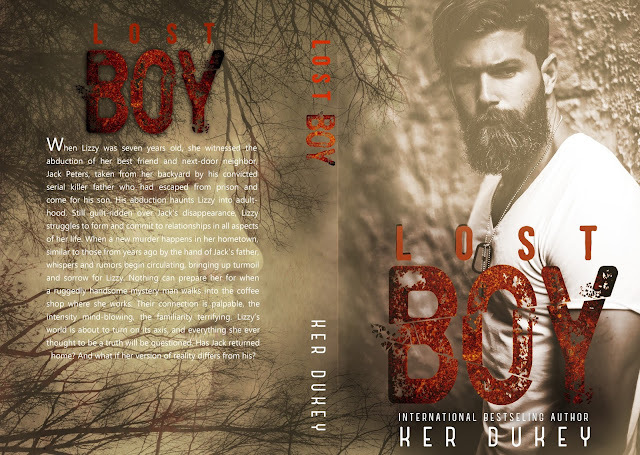 His abduction haunts Lizzy into adulthood. Still guilt-ridden over Jack’s disappearance, Lizzy struggles to form and commit to relationships in all aspects of her life. 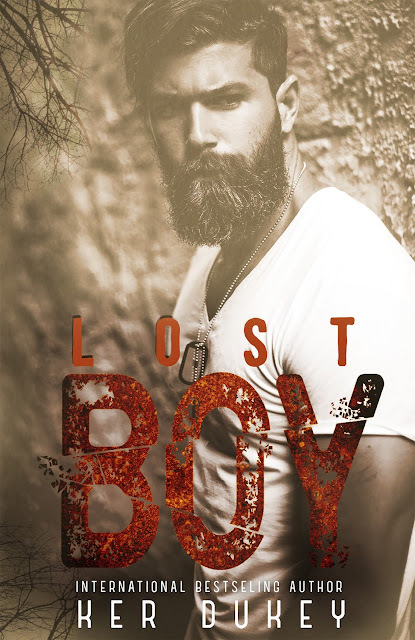 When a new murder happens in her hometown, similar to those from years ago by the hand of Jack’s father, whispers and rumors begin circulating, bringing up turmoil and sorrow for Lizzy. Nothing can prepare her for when a ruggedly handsome mystery man walks into the coffee shop where she works. Their connection is palpable, the intensity mind-blowing, the familiarity terrifying. Lizzy’s world is about to turn on its axis, and everything she ever thought to be a truth will be questioned. Has Jack returned home? And what if her version of reality differs from his? Sign up for the live alert and you could WIN!! 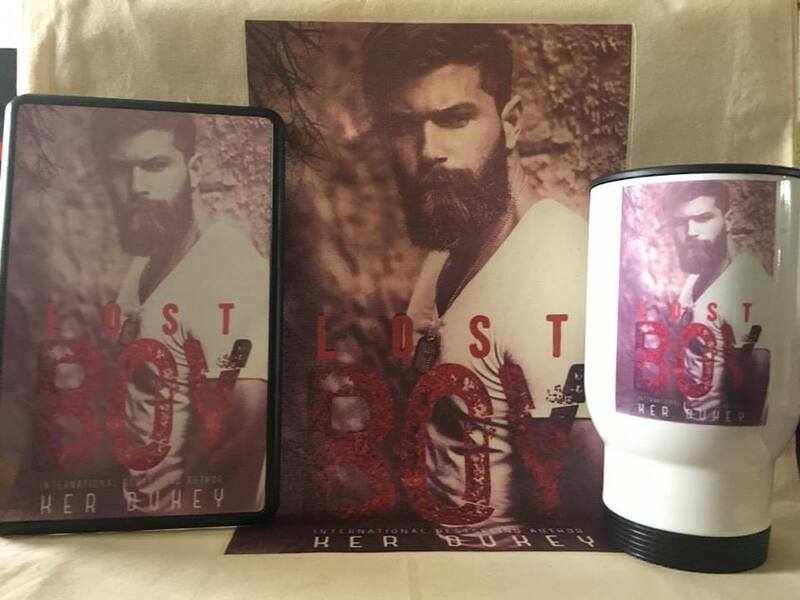 Up for grabs is an exclusive Lost Boy Kindle Case, Tote, and Mug!! 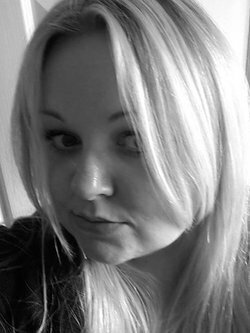 My books all tend to be darker romance, the edge of your seat, angst-filled reads. My advice to my readers when starting one of my titles…prepare for the unexpected. I have always had a passion for storytelling, whether it be through lyrics or bedtime stories with my sisters growing up. My mum would always have a book in her hand when I was young and passed on her love for reading, inspiring me to venture into writing my own. I tend to have a darker edge to my writing. Not all love stories are made of light; some are created in darkness but are just as powerful and worth telling.